Jason Donaghue, MD is a board certified internal medicine physician. 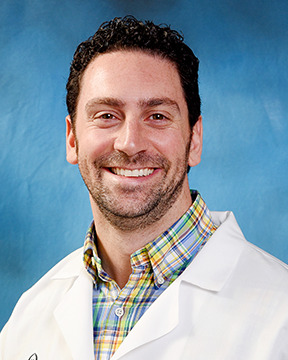 Dr. Donaghue earned his medical degree from St. George's University Medical School and completed his residency at St. John Hospital & Medical Center. He is a Fellow for the American College of Physicians (FACP) and holds academic appointments ... Read More as assistant clinical professor with Central Michigan University Wayne State University, and St. George's University. Dr. Donaghue specializes in general internal medicine, hospital medicine, and office procedures. "My mission is to help patients with their chronic health problems and any new medical problems that come up. I promise to have a fun, educational and welcoming office visit." Dr. Donaghue's patient philosophy is to take care of the whole patient and listen to patient concerns. Jason Donaghue, MD offers services at multiple MI locations.